Married 21 years to Dan (retired), son Jonathan (20, sophomore at Clarkson University studying Engineering & Management), daughter Katy (18, freshman at Binghamton University studying Actuarial Science)Judy, has raised the bar for being a Corporate Champion. She has hit the ground running as our leader. 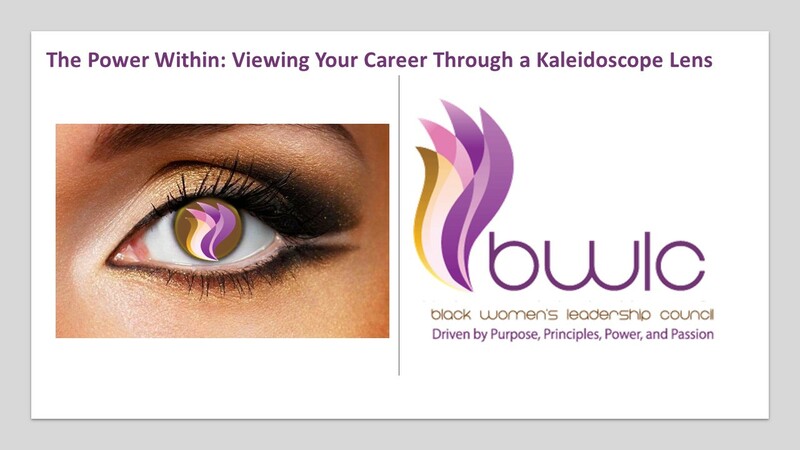 During her first 60 days in position, Judy has joined BWLC as member, coaching on the Mentoring Program, hosted a meet and greet with the Southeast Chapter (Atlanta), worked with us to secure our Diamond Sponsor, registered for the Summit and accepted invitation to be the keynote speaker for the Members Only Call. 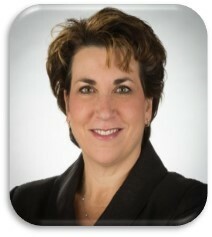 Thank you Judy for taking charge and moving BWLC forward. How can I help ensure that we have a succession planning process that enables Xerox to be successful? How do I encourage others to mentor and support development in the organization? What do I do, every day, to mentor talent in the organization? How do we do a better job of ensuring there is a diverse set of ready now candidates for every role?